2011 has been quite an eventful year. The changes in place for the safe harbor (see article below) are going to be over soon, in the middle of March. You can bet there will be plenty of lawsuits arising targeting small motel/hotel owners as well as big resorts that have swimming pools. We have been too busy to write articles and hold regular seminars. 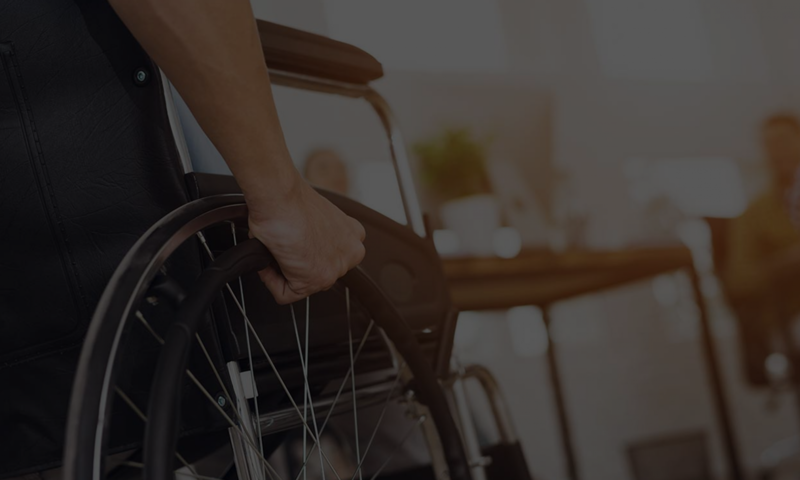 This is troublesome because without spreading the news about how businesses can become ADA compliant and avoid lawsuits, many small businesses will continue to fall prey to litigation. Part of the work we have been busy with us developing online tools to help businesses and facility/property managers do their own self assessment, re-doing our website and a new book on ADA compliance. It’s been a big challenge to distill this complex information into an easy to read guide. We will keep you updated as further news develops. In the meanwhile, look at the new post, listed below.